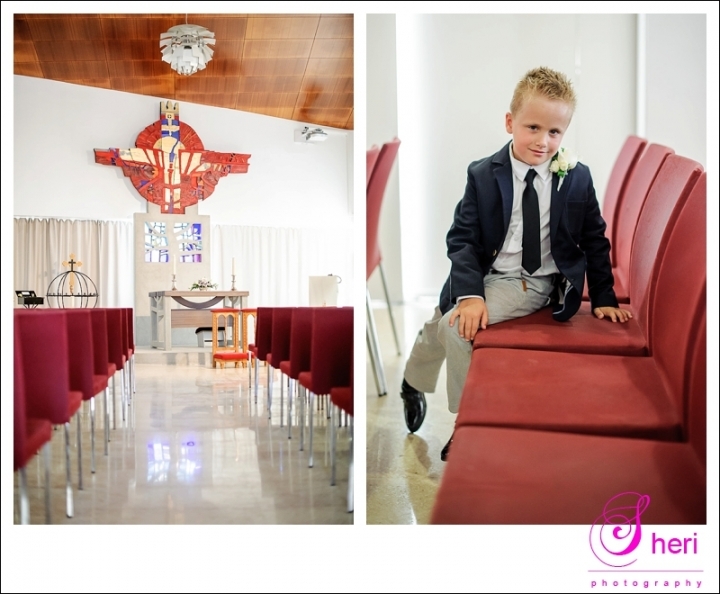 Randi from Dagen er Din organised this lovely intimate wedding. Vibeche and Valtar got married in the presence of their two children. 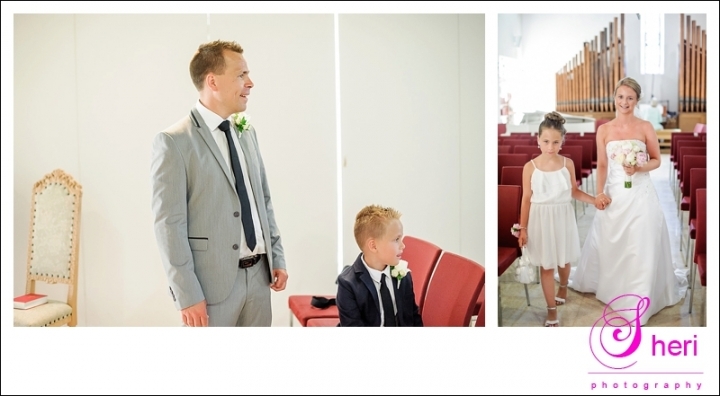 The ceremony took place at the Norwegian church and their daughter sang a song for them which she did perfectly. After the ceremony we took pictures at Torre del Moro.